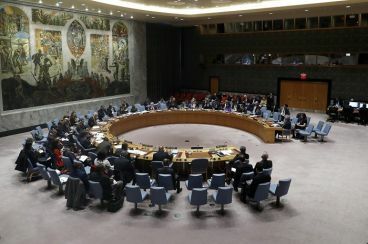 Commenting on Israel’s plan to demand compensation for assets left behind by Jews in Arab countries in 1948, the president of the Canadian Sephardi Federation recalled that Moroccan Jews did not flee the Kingdom. 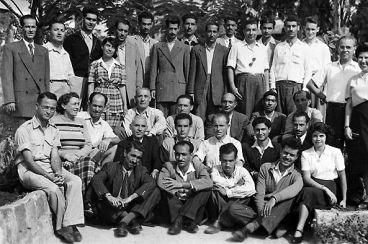 To Avraham Elarar, Jews in Morocco were citizens and not refugees. 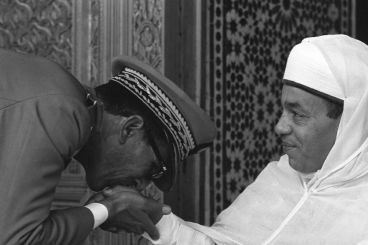 On March the 3rd, 1973, a group of young idealists from the National Union of Popular Forces (UNFP), manipulated by other parties, wanted to launch an armed movement against King Hassan II’s regime. The operation failed dramatically. 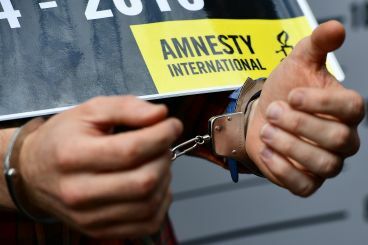 In a review made public this week, Amnesty International reported that Freedom of expression and assembly were heavily «restricted» in 2018 in Morocco. The organization believe that Morocco should take more efforts to provide protection to domestic workers. 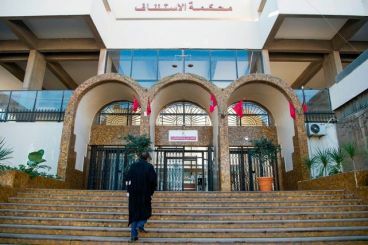 The Kingdom of Morocco keeps lagging in the global ranking of the World Justice Project Rule of Law Index. The country’s weakest performance is linked to fundamental rights. 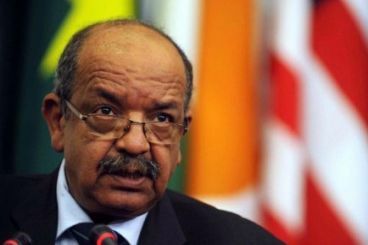 According to Algeria’s Foreign Affairs Minister, the country backs «economic integration» in the Maghreb. To the Minister, it is the only solution to problems related to water scarcity, agriculture and industry. 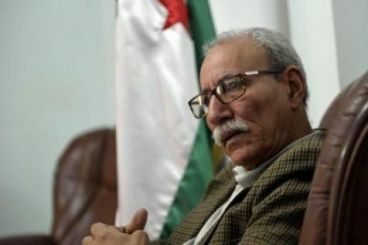 Messahel completely ignored the border issue between Morocco and Algeria. 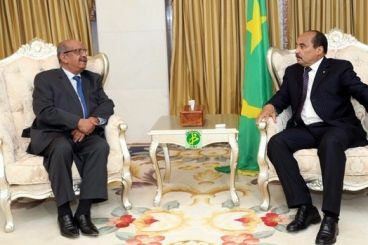 Mauritanian President’s emissary Mohamed Ould Maham visited Rabat, Tuesday, handing Prince Moulay Rachid a message of Mohamed Ould Abdel Aziz to King Mohammed VI. 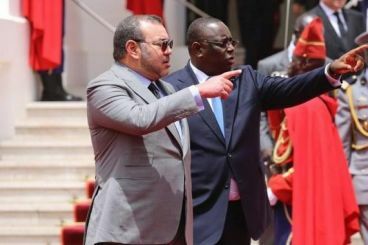 Last week, the official toured Algiers and Tunis, carrying letters from the President to Abdelaziz Bouteflika and Beji Caid Essebssi.